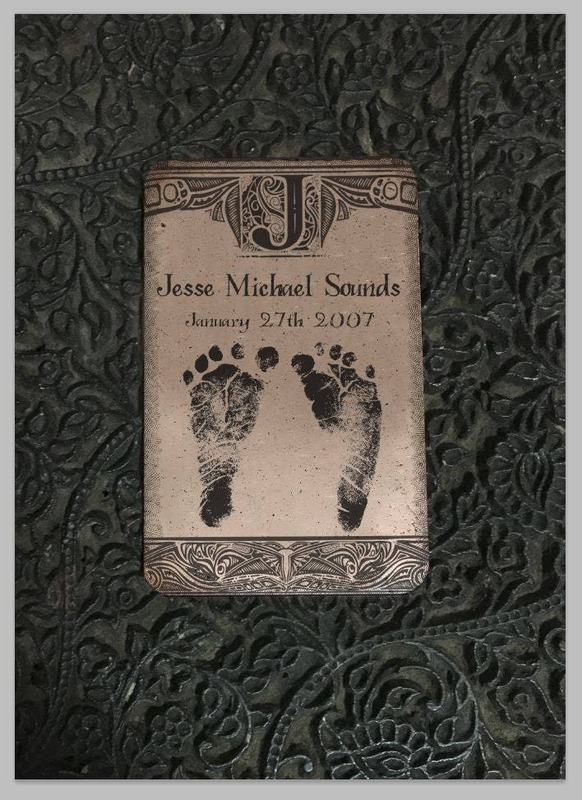 Thank you for visiting Copper “ Baby Impressions Artwork - Wallet Card ” – a Copper Art Designs production. 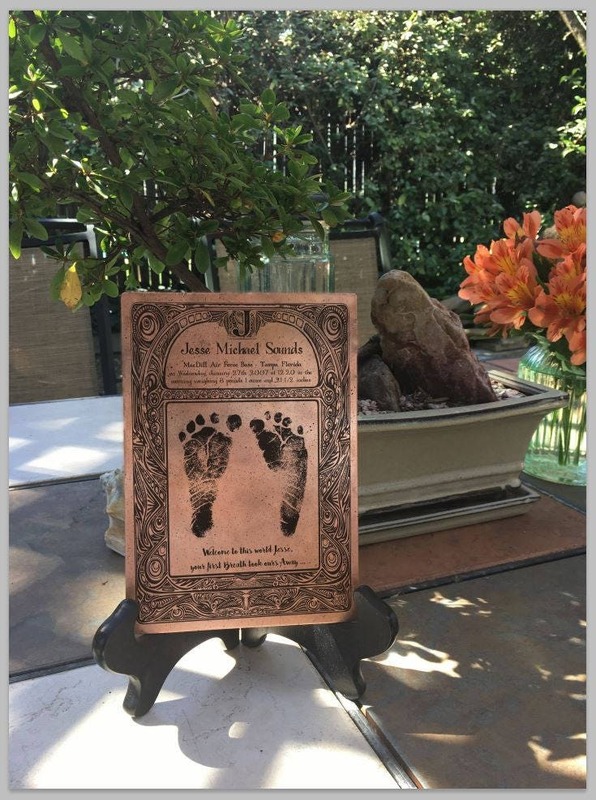 If you are looking for a unique gift for a baby shower or a memory of your own baby's birth, the Copper Baby Impressions Artwork is a wonderful keepsake of that special event, personalized with the details of the new life that has been brought into the world. 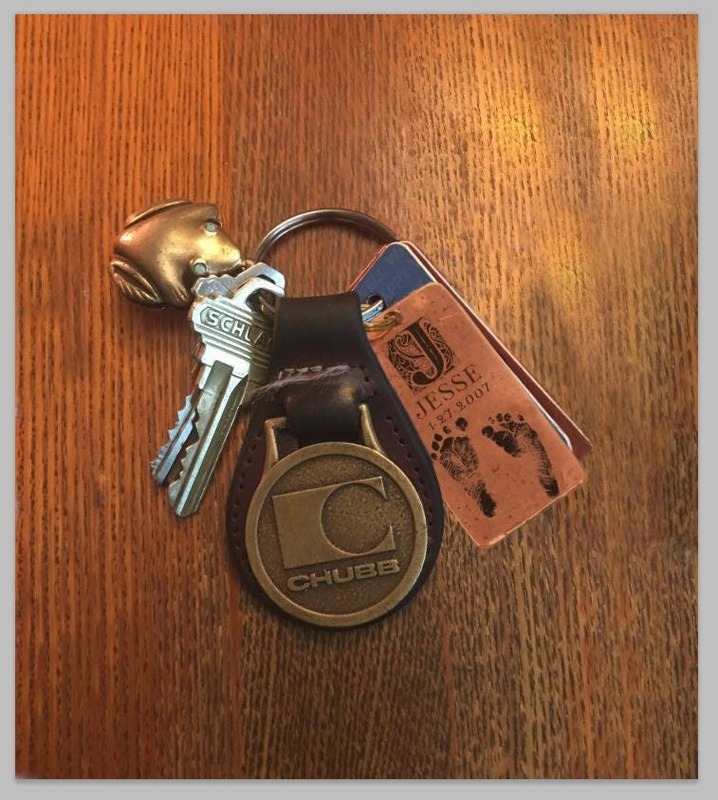 The Copper Baby Impressions Artwork Wallet Card estimated dimensions are (2" x 3", 5 cm x 7 cm) and is the same size as a standard credit card or business card. These heirloom-quality Copper Baby Impressions keepsakes will last a lifetime and beyond.